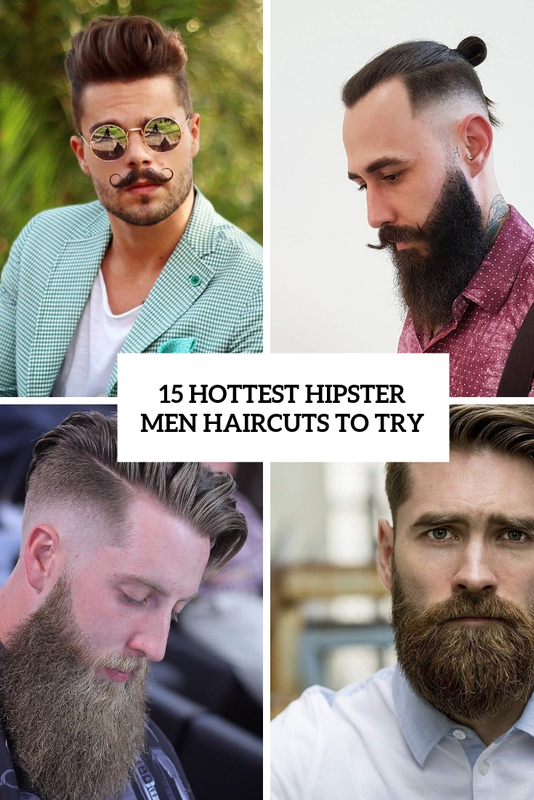 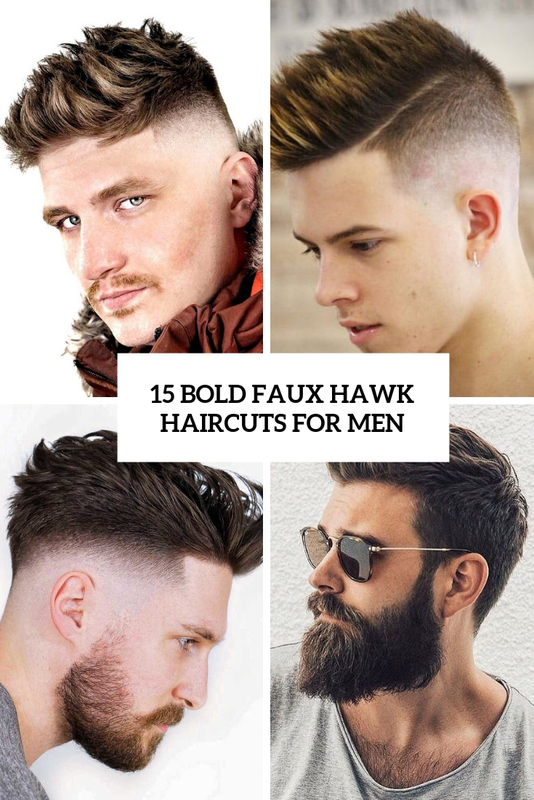 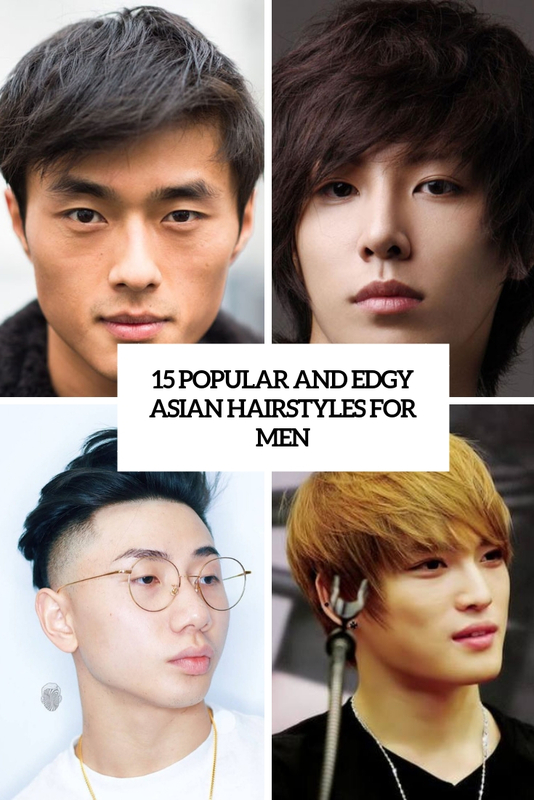 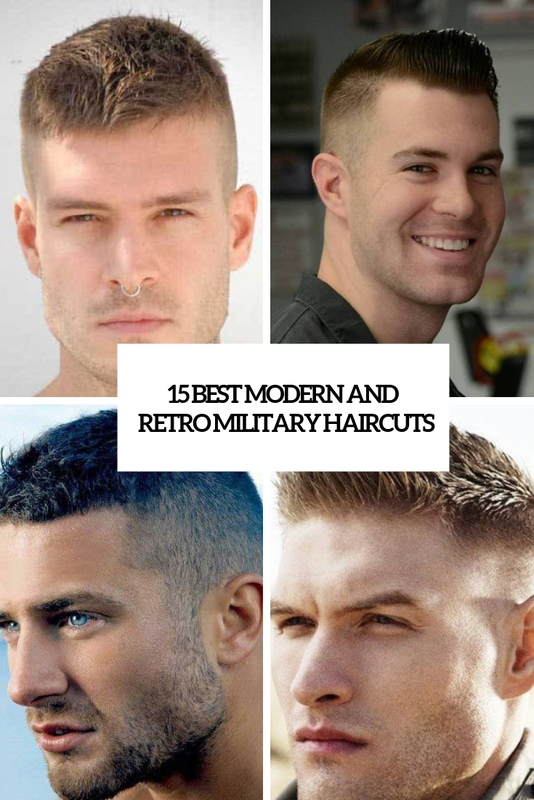 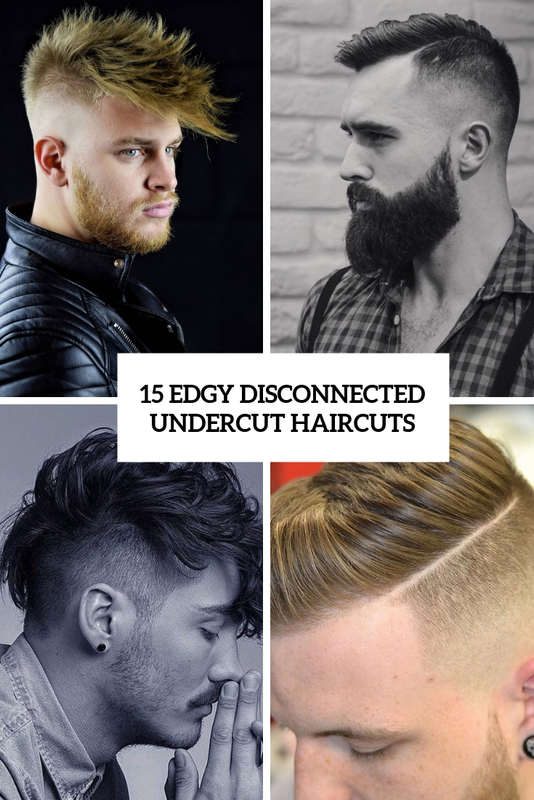 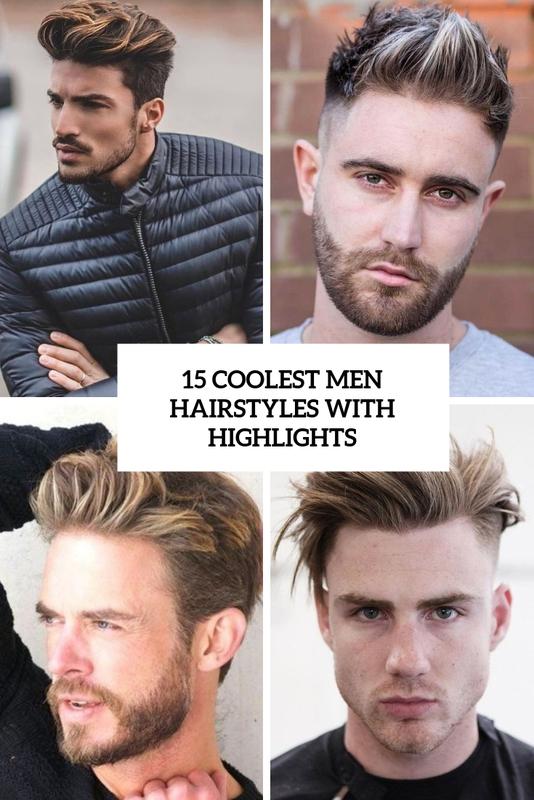 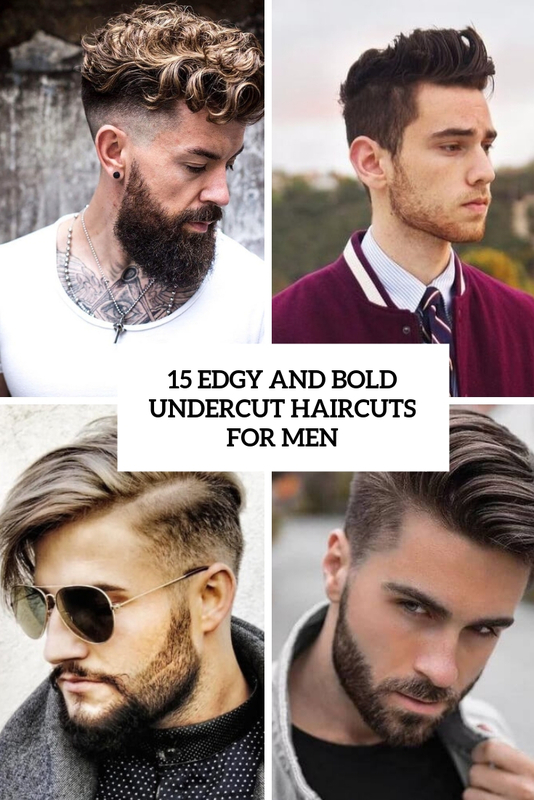 This category is your ultimate guide to trendiest boys hairstyles and haircuts. 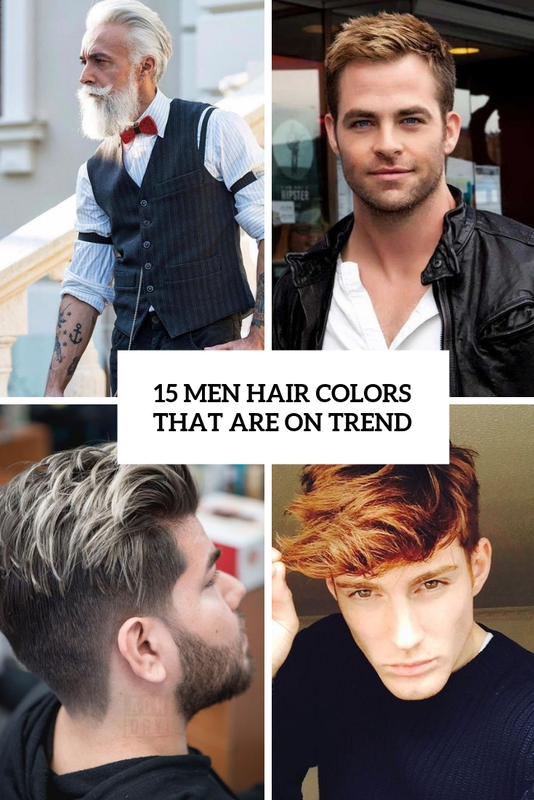 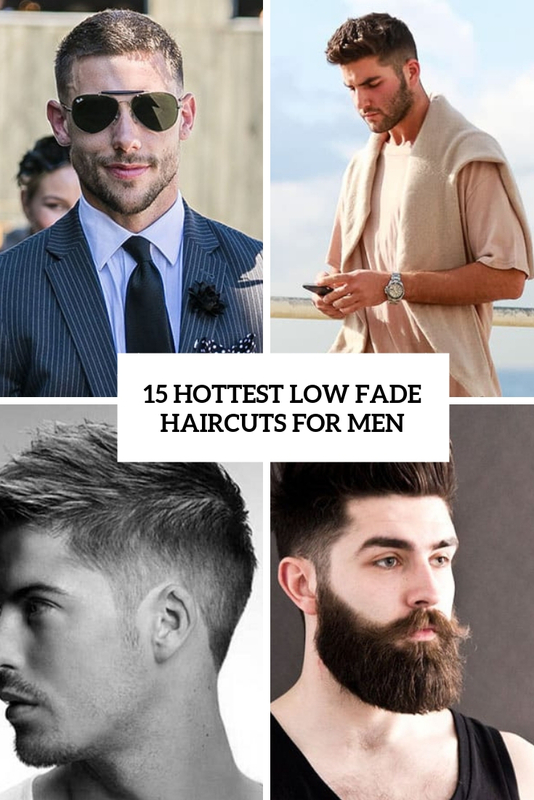 We show you all the latest trends for men in order to get the look you want and help you to maintain your hairstyle. 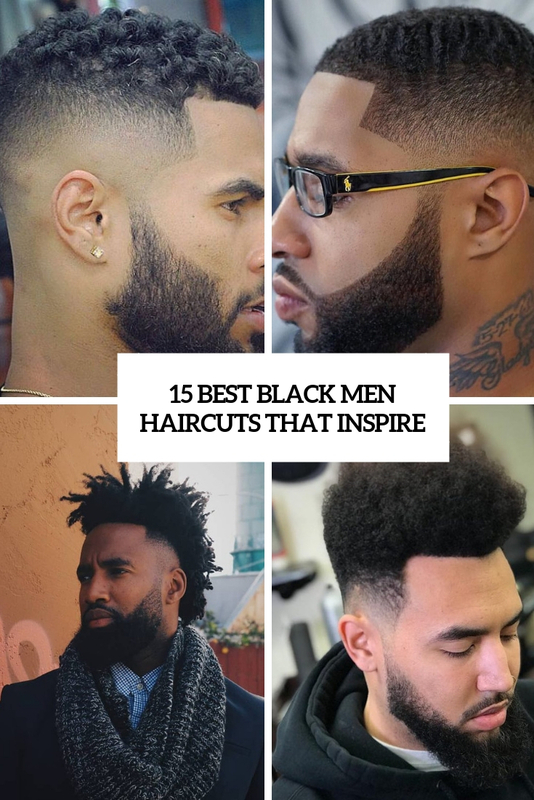 Lots of them are done by the best barbers in the world so enjoy!